Fr. Dennis Billy, C.Ss.R., explores St. Alphonsus important method of prayer. Redemptorist Fr. Dennis Billy, C.Ss.R, has published an important and highly relevant course on spiritual direction that highlights the works of St. Alphonsus Liguori. St. Alphonsus is a Doctor of the Church and the patron saint of confessors and moral theologians. He was known by many as the doctor of prayer. Finding Our Way to God: Spiritual Direction and the Moral Life offers an approach to spiritual direction using mental prayer that can be used to create healing and peace when conducting guidance sessions with seekers. It can also become a powerful tool in one’s own prayer life. Based throughout on the teachings of St. Alphonsus Liguori, the founder of the Redemptorists, Fr. Dennis Billy’s approach examines the moral life in the context of spiritual direction. While thoroughly Catholic, St. Alphonsus was so pastoral — focusing on the poor and marginalized — that the approach can be easily learned and used by adherents of other religious, philosophical, and ethical traditions. Teaches active listening, which is essential for spiritual directors. Emphasizes the continuity between a person’s spirituality and morality through growth in the virtues and gifts of the Holy Spirit. Provides an understanding of how the model of spiritual direction can be adapted to meet the needs of a wide variety of people. Helps the reader use Alphonsian spirituality as a backdrop for conducting spiritual direction. 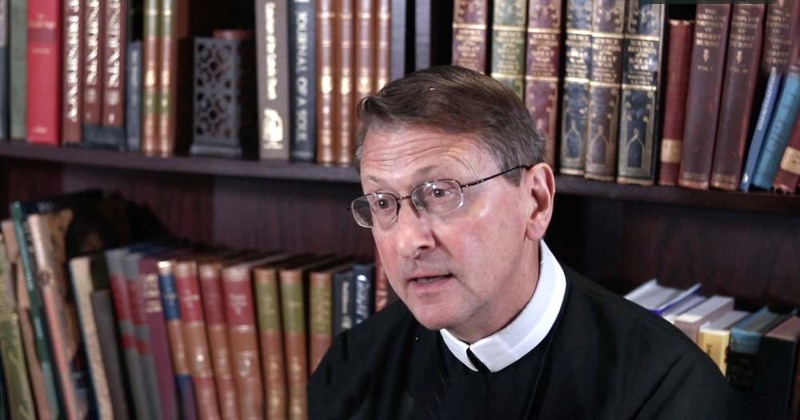 Get more information and listen to an introductory video by Fr. Billy. You can also purchase Finding Our Way to God through Liguori Press. Are you wishing to deepen your prayer life this year? Our all-new mobile prayer app based on St. Alphonsus method of mental prayer is available free to you.